Did your garbage disposal stop working? Is it clogged? Rooter-Man is here to help. We provide a variety of garbage disposal repair services in Union Grove, AL! Garbage disposal units are installed under your kitchen sink and their job is to dice food into small enough pieces so they can easily pass through your plumbing system. When your garbage disposal stops working it is most commonly because of a simple clog, however, old garbage disposals can have mechanical failures as well. Rooter-Man of Union Grove, AL can unclog, repair, or even install a new garbage disposal if needed. So What Causes Garbage Disposal Clogs? 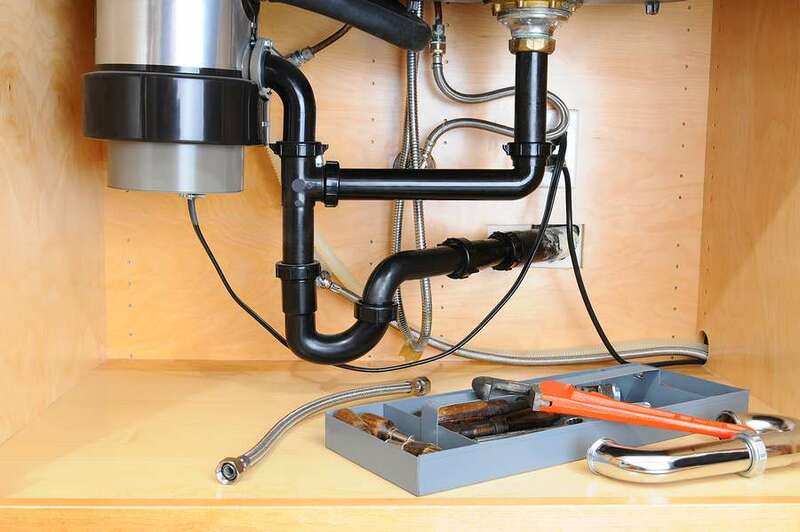 Even garbage disposals that are taken care of properly can sometimes get clogged. If you dispose of greases, fats, meats, or other fibrous materials such as vegetable peels, they are more likely to get clogged over time. In addition, some foods are hard on the garbage disposals motor and can cause immediate jamming of the unit. If this happens turn off the unit before more damage occurs. This could trigger a back up of the garbage disposal that can create a mess and stink in the kitchen sink. If your garbage disposal unit gets overloaded, sometimes you can simply push the reset button to get it started again. Before you push the reset button it is a good idea to give it a few minutes to cool down first. The reset button is usually located underneath the unit or somewhere towards the bottom. If that does not work, Rooter-Man is available for fast and emergency plumbing and drain cleaning services 24/7. 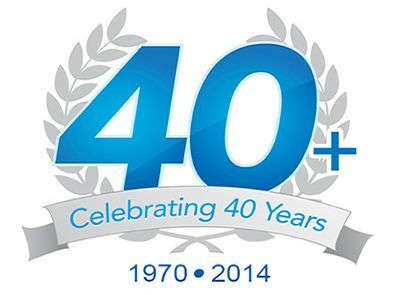 Rooter-Man has over 40+ years of plumbing and drain cleaning experience in Union Grove, AL. Whatever your garbage disposal problems may be you can call Rooter-Man and we will come to the rescue!